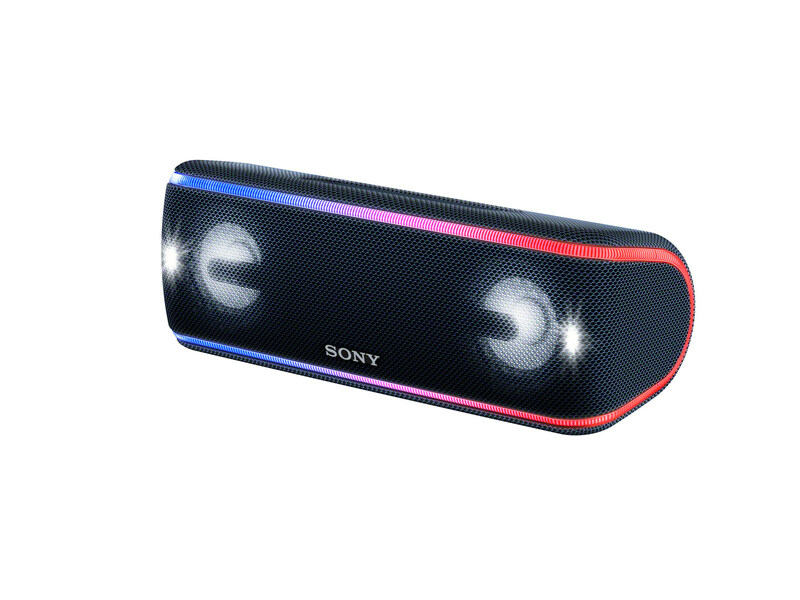 Sony has announced a total of eight new Bluetooth connectable audio devices at CES. Of these, three are extra bass portable speakers, three are sports headphones, and two are soundbars. Naturally, the Japanese electronics giant has a few tricks to show off for extra visibility. Simply hearing your music is clearly not enough in 2018.